A lot of games aren’t really great about building a sense of urgency in what you do. They often struggle in forcing you to make quick decisions without having a timer counting you down to mash a certain button or make a particular move. So when a game naturally pulls of building that sense of urgency and forcing you to be on your toes the whole time, it’s a ton of fun. 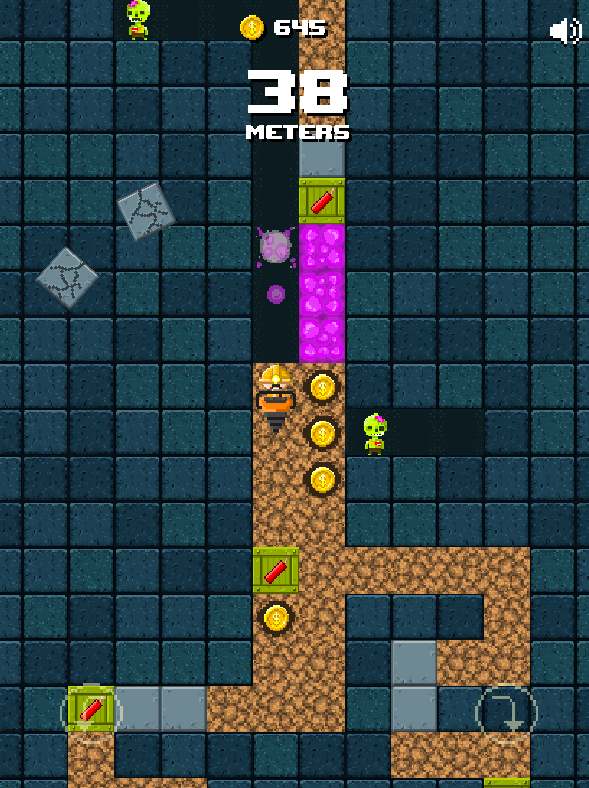 That’s sense of urgency you don’t get a lot is exactly what I found in MinerZ, an HTML5 game on Miniclip. 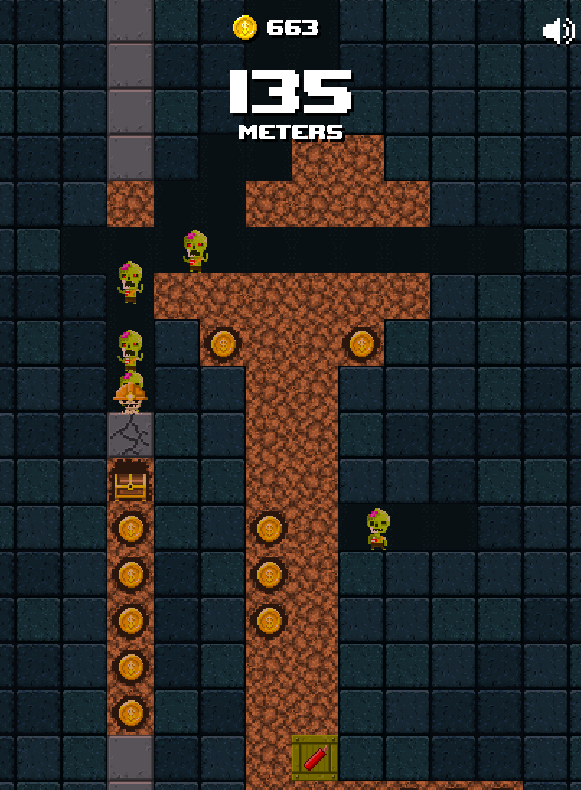 You are a miner digging your way downward avoiding zombies, who will end up chasing you, and other obstacles. 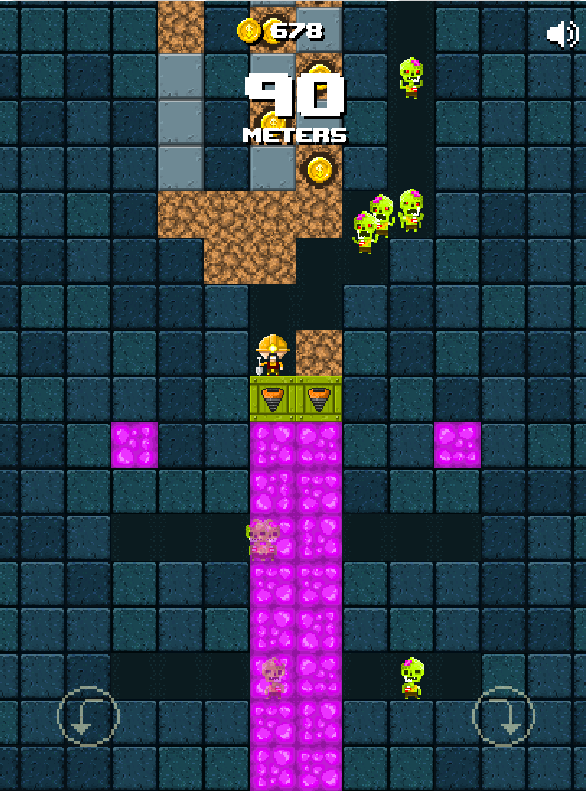 Along the way are drills which increase your movement downward and TNT that stop the zombies from chasing you. Also, in your path s slime that slows you down and blocks which take time to dig through so choosing the fastest path becomes necessary. MinerZ does a great job building urgency with these aspects, and you can play it here.